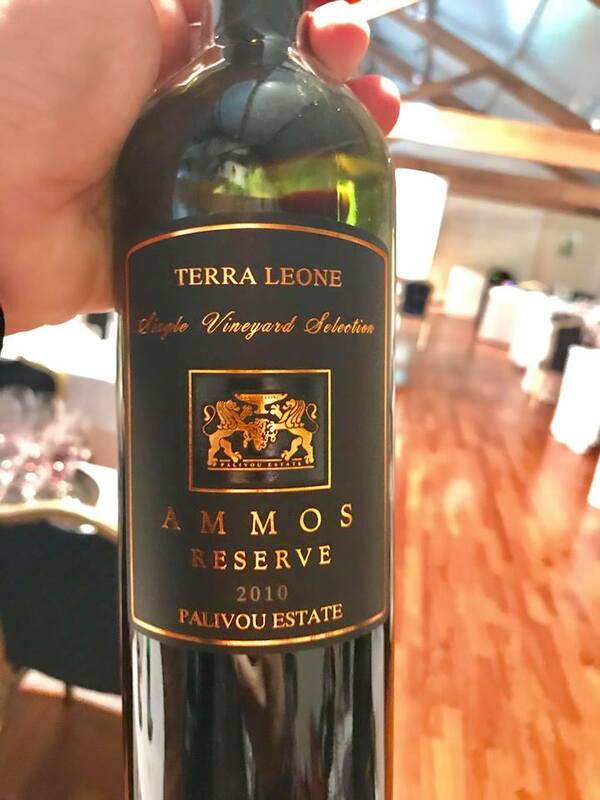 (0.3 ha single vineyard in Ancient Nemea, sandy soils, 5 days cold maceration, prolonged extraction period of plus 20 days, maturation for 18 months in a combination of French and American oak). Notes of dark cherries, black tea and savoury earthy nuances lead onto a surprising rich but also refined palate full of depth and structure. Fine evolution for one of the best Nemeas I have tasted. Decanting appropriate.